At the 69th Engineering Emmy Awards in October 2017, Colin McDowell and his company, McDSP, received an Emmy Award for Outstanding Achievement in Engineering Development. McDowell says the SA-2 Dialog Processor helps in music production with vocals and other instruments to prevent sudden peaks in sound not suitable for high-quality productions. 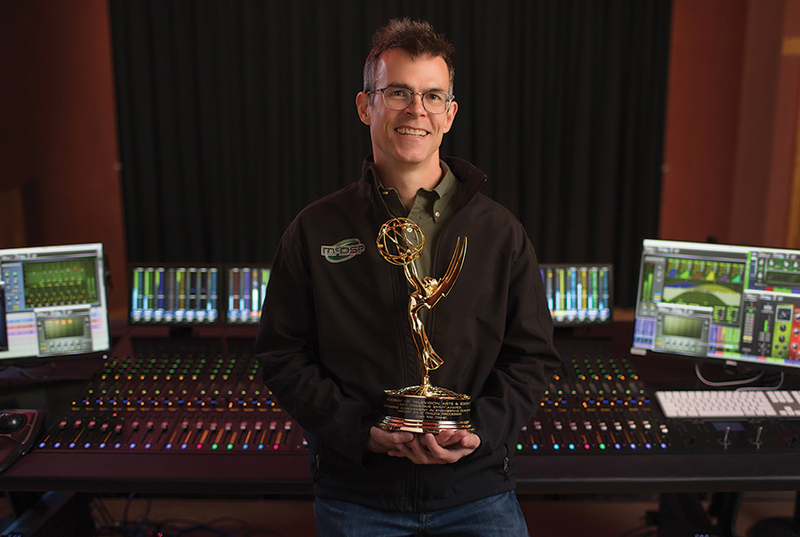 Colin McDowell and his company, McDSP, won an Emmy Award for Outstanding Achievement in Engineering Development.